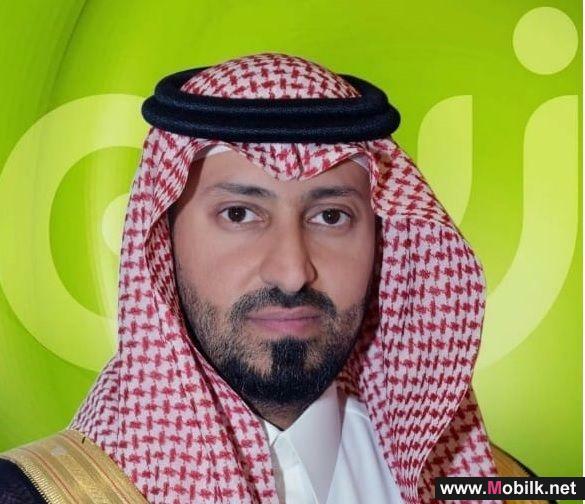 Mobilk - Riyadh, Kingdom of Saudi Arabia - Nokia and Zain Saudi Arabia have successfully completed the Middle Easts first trial of LTE-Unlicensed, combining unlicensed spectrum in the 5 GHz frequency band with 1800 MHz spectrum to deliver a downlink speed of 223 megabits per second. Following the trial, the Nokia technology will be deployed in hotspots, for example, in malls and cafes in Jeddah and around the Holy Mosque in Makkah. The project to develop the use of LTE-U in the Kingdom marks an important step for Zain to offer a superior subscriber experience using unlicensed spectrum. Small cells are integral to successfully utilizing unlicensed LTE, and Nokias Flexi Zone multiband small cell technology will support Zain in significantly increasing downlink data rates for mobile devices while also enhancing mobility, security, and the reliability of 4G/LTE connections. Eng. 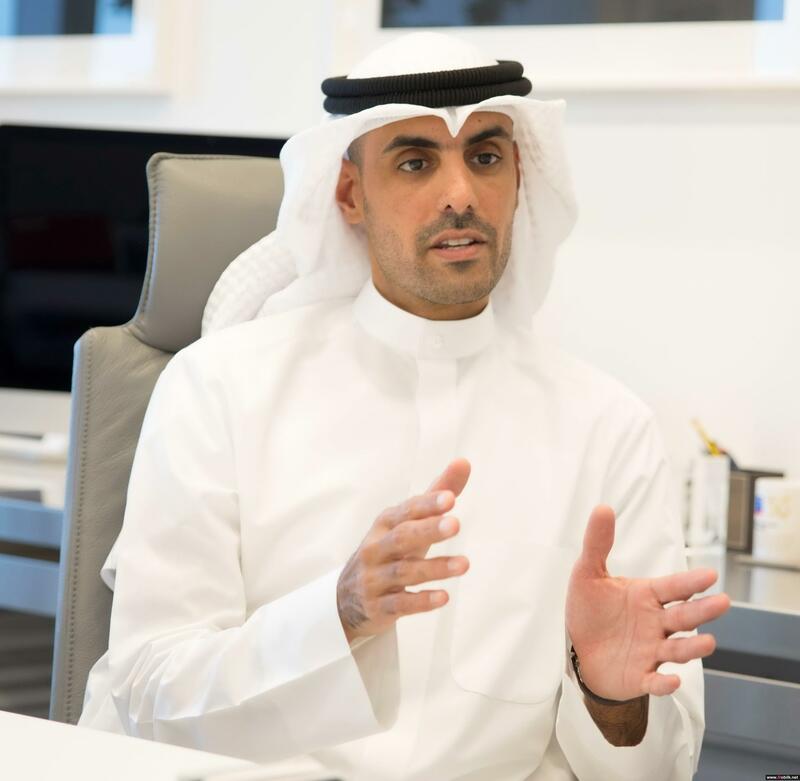 Sultan Abdulaziz AlDeghaither, Chief Technology Officer, Zain Saudi Arabia, said: "There has been exponential growth in the demand for high-speed mobile broadband services. This trial with the support of our longstanding and trusted partner, Nokia, is an important step in our commitment to adopt the latest technological solutions to provide innovative and best possible services to our subscribers. 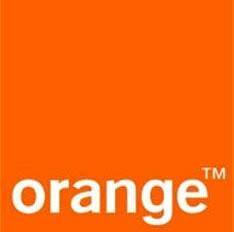 It will also give us a crucial competitive edge." 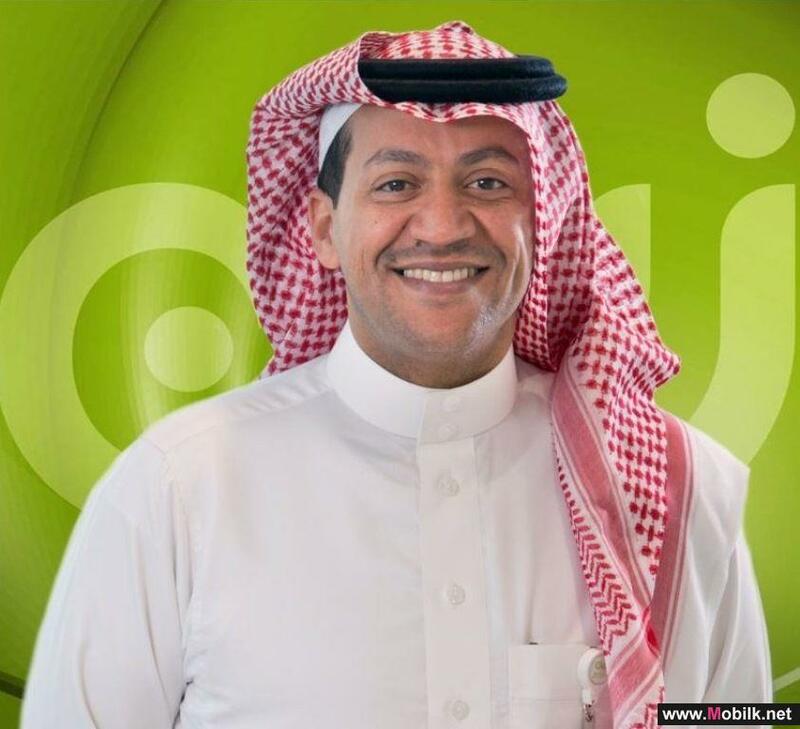 Ali Al Jitawi, head of the Zain Saudi Arabia customer team at Nokia, said: "The trial underlines Nokias technological excellence and innovation, as well as its commitment to ensuring service providers can provide the best experience to their customers. 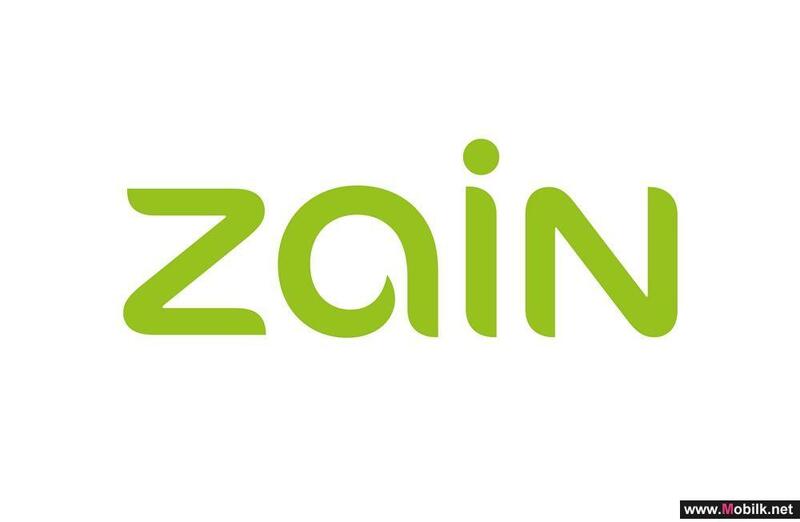 This deployment will enable Zain to enhance the in-building quality of its service without increasing expenditure."